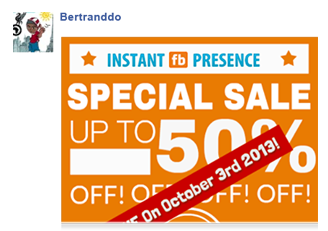 Instant FB Presence makes it incredibly easy to create all kinds of marketing graphics for Facebook. I can use Photoshop, but this is so much easier to layout the images. The time one would save and the opportunities to create on the fly are simply breathtaking! I am in love with Instant FB Presence! Love the simplicity! I also love that all the shapes and sizes for multiple facebook images are already set. No more looking to see what the latest and greatest FB image sizes are. Great time saver. How simple and fast! Wow! Up until now, I had to pay graphic artists (infographers) for this kind of stuff. Now I can do it myself! Please don't tell my infographer!!! Great software! What Can You Create With Instant FB Presence? With Instant FB Presence, revamp your fanpage with designs that will wow your fans and customers. Once you are done designing, simply upload your graphics to your timeline. ...Including Fanpage Covers, Coupons, Ads and More! Unleash 8 different facebook formats including: fanpage covers, profile pics, tab icons, post, milestone, fangate graphics and Facebook ads. Or use the custom size feature. 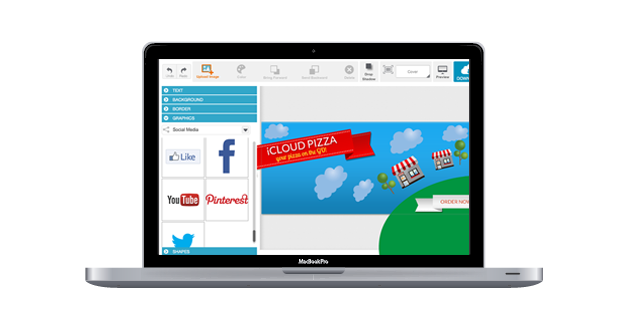 Get access online, save your designs in the cloud. Share your designs with other users or edit designs shared by the community. Training materials and step-by-steps tutorials to get you started in minutes. Free developers license included: sell your designs to your clients. We love our customers! Contact us via live chat or helpdesk, we’re here to help! Create powerful and unlimited facebook graphics in minutes even if you have zero design experience. 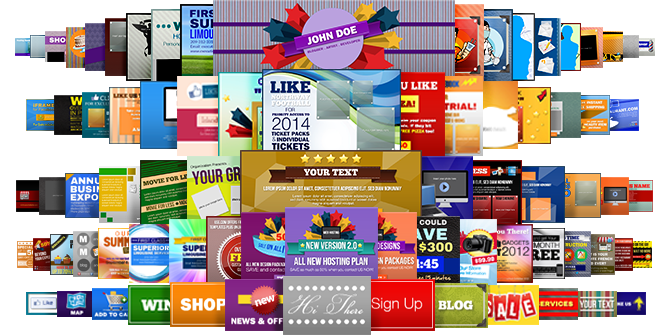 Over 400 high resolution facebook marketing graphics to fit ANY timeline graphics design you might need. Unleash powerful fanpage covers, coupons, milestone photos, Facebook ads and more . 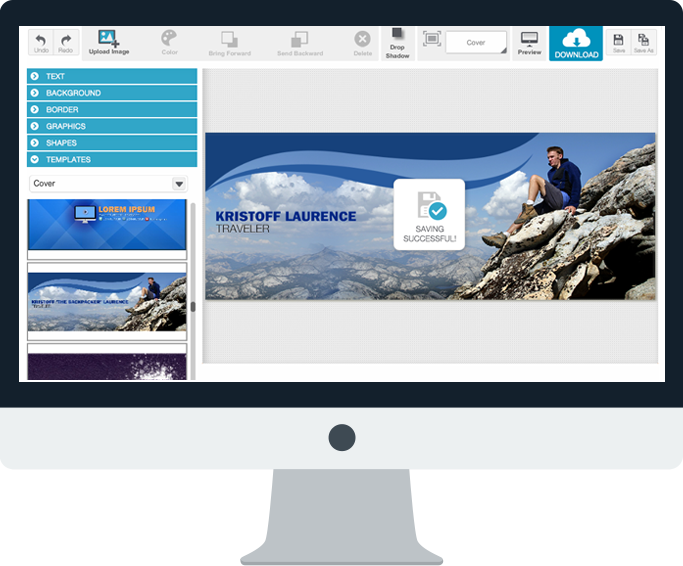 Point, click and customize any of these templates in real-time. Includes fanpage covers, tabs icons, timeline posts images, milestones and even Facebook ads!